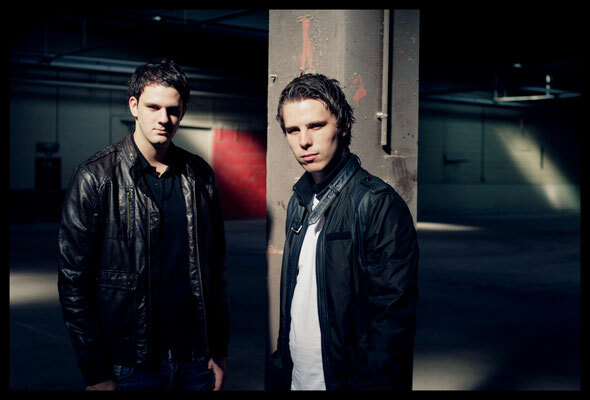 Dutch duo W&W have signed to Armada Music’s management roster. The young duo, consisting of Willem van Hanegem jr. and Ward van der Harst, started collaborating in 2008 and have worked themselves up as one of the most promising electronic dance acts in the scene. Taking in number #36 in the DJ Mag Top 100 and hot off the release of their debut album ‘Impact’, these talents could be perfectly at home at Armada Music Management.